Courtesy of Lyon RE Davis. This is the opportunity of a lifetime. Enjoy country living in a modest 3 bedroom / 2 bathroom cottage with garage conversion and guest access while owning your own business based in equestrian history. Formerly known as the Happy Horse Riding School and currently known as Plainfield Ridge, this amazing horse boarding facility is complete with 23 stalls, covered indoor arena, large outdoor jumping arena and turnout, and existing friendly boarders. End your day with an incredible view of the mountain sunsets and open farmland. Extensive updates have been completed in the last year including: Water Heater, HVAC, Furnace, Foundation Shoring, Bathroom Remodeling, Lighting, and Wall Texturing and Paint. This beautiful space is ready for you to make your dreams come true! 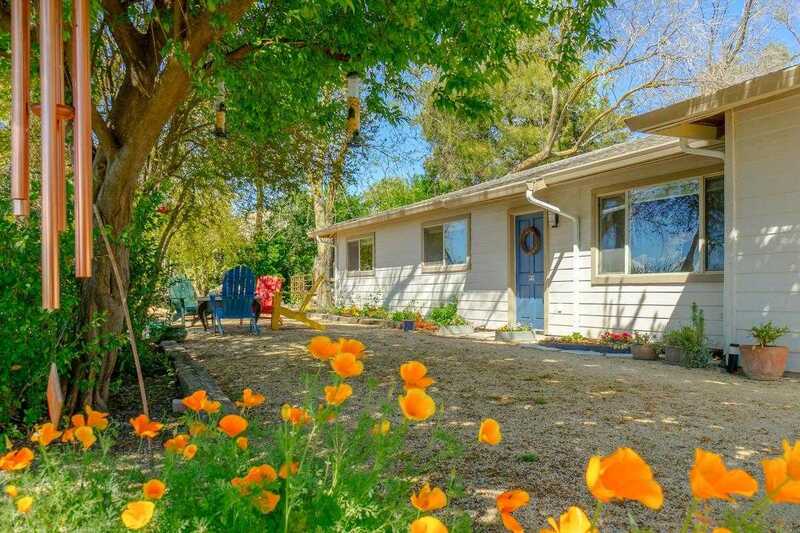 Please, send me more information on this property: MLS# 19010808 – $1,300,000 – 26275 County Road 96, Davis, CA 95616. I would like to schedule a private showing for this property: MLS# 19010808 – $1,300,000 – 26275 County Road 96, Davis, CA 95616.